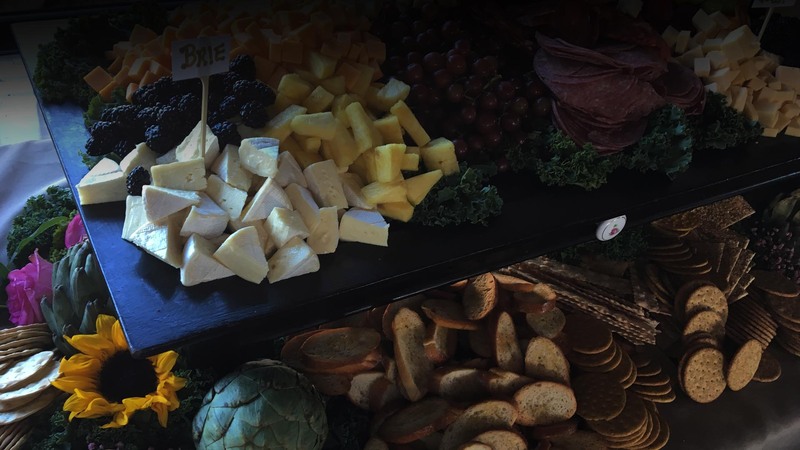 Vivere Catering is proud to provide top-quality, affordable service to businesses big and small. 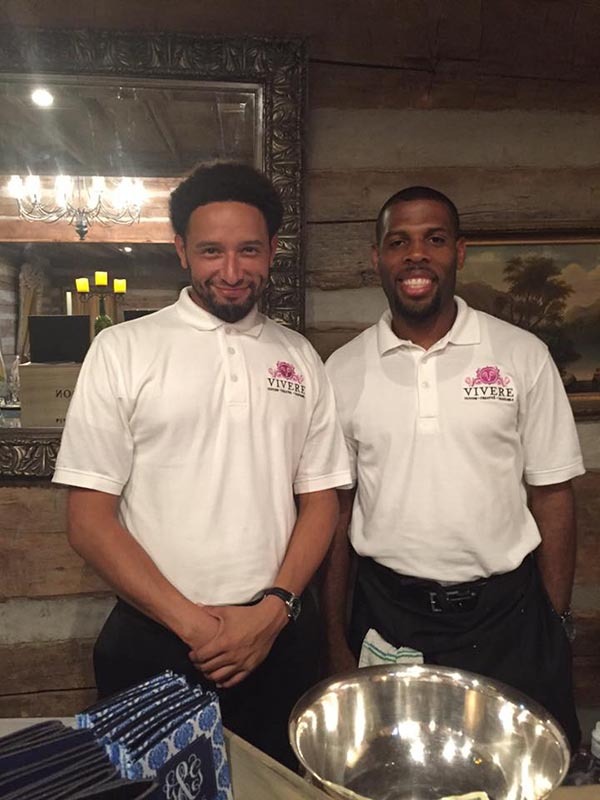 At Vivere Catering, we want to see your business grow, and we want to grow with you. That is why we ensure that all our catering services are tailor made to suit your brand, business and vision. 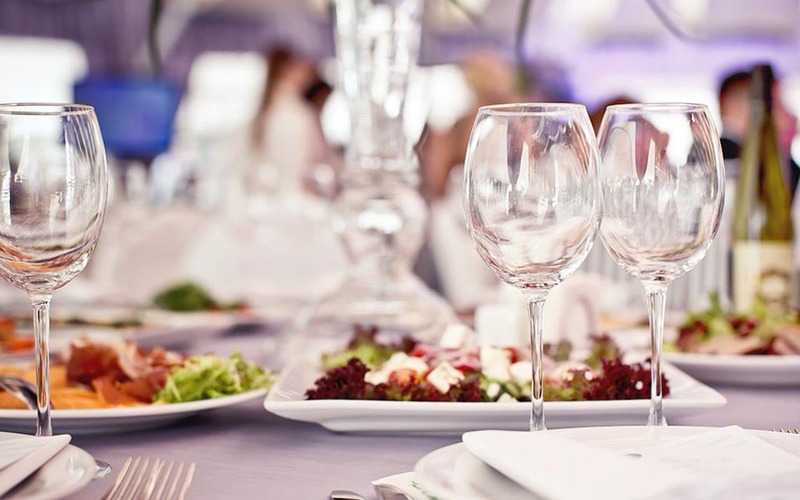 What sets Vivere Catering apart from other catering companies is our lasting relationships with our clients, our professionalism and our dedication to quality and consistency. 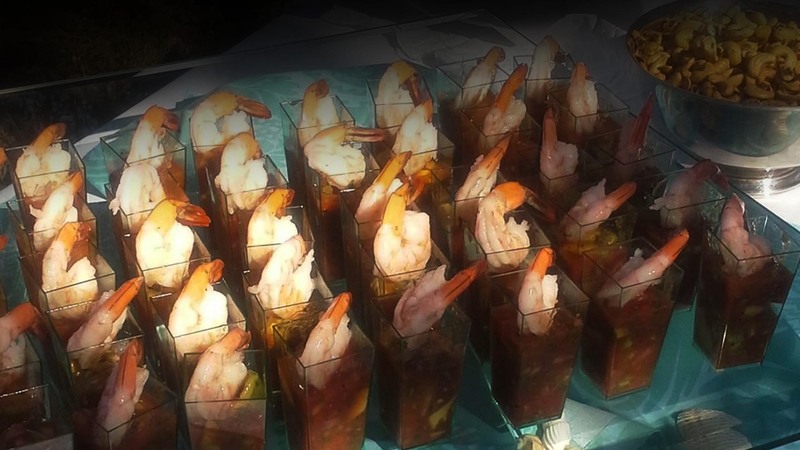 At Vivere Catering, we are committed to delivering the highest quality of service to our clients. 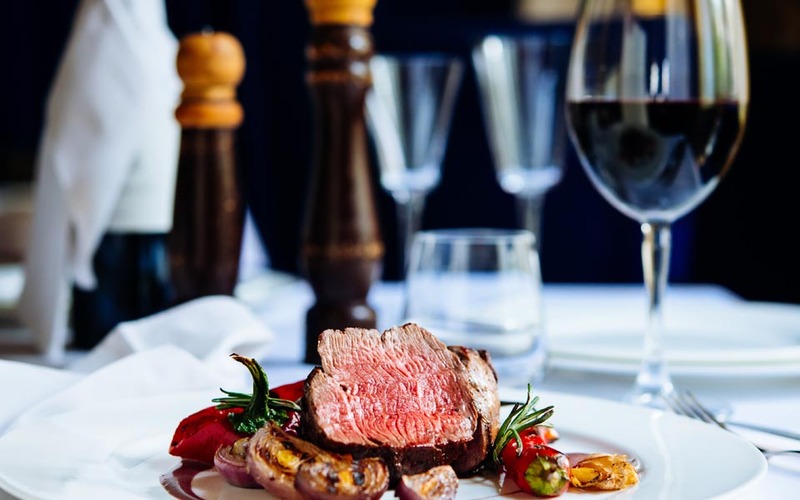 From the napkin on your lap, to the utensils on the table, to the cocktail in your glass, you can be sure that everything will be perfectly in place. Our ingredients are fresh and healthy and showcased in truly awe-inspiring ways. 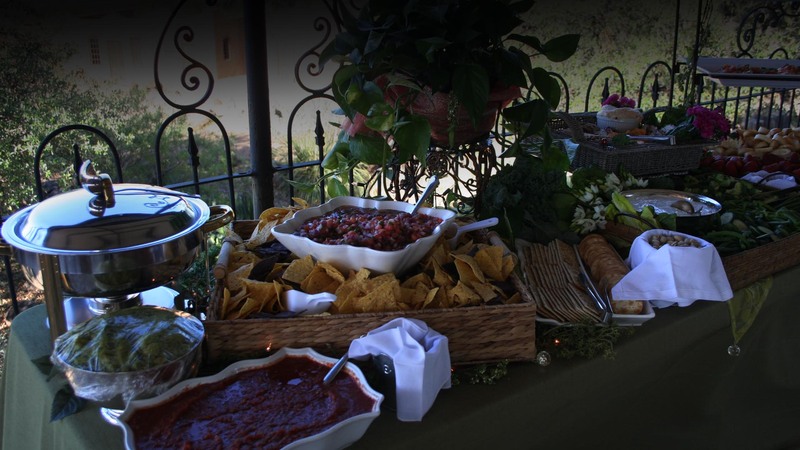 Our vision at Vivere Catering is to honor and embrace the people, the food and the traditions of Fredericksburg and the Hill Country in all of our caterings. We would love to take your vision and transform it into the perfect menu for your unique event. We specialize in creating custom menus with exceptional food and delivering restaurant quality service.